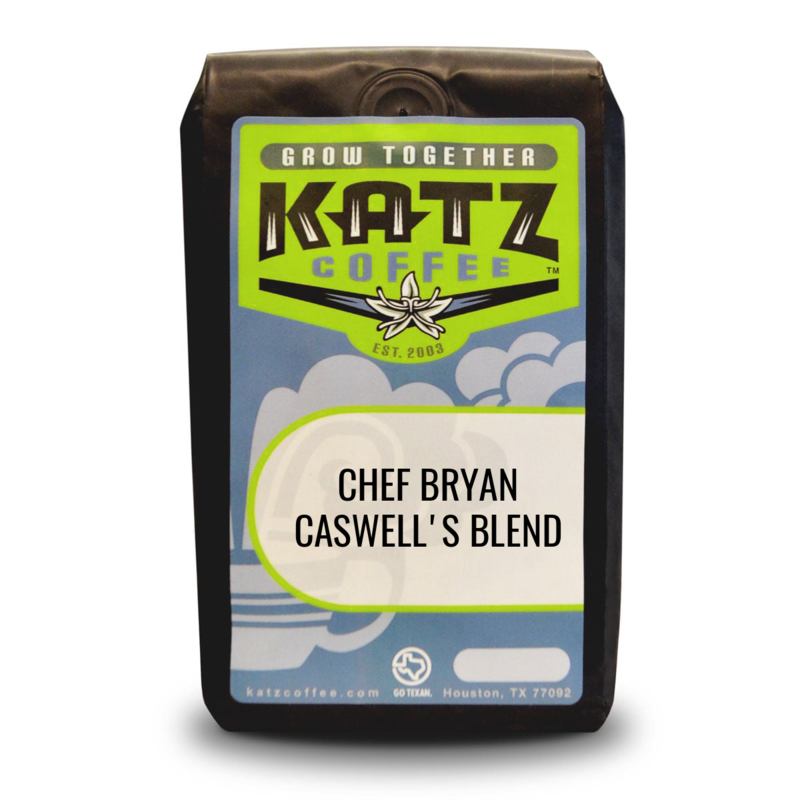 This is REEF restaurant's signature house blend, tastefully selected by award-winning Chef Bryan Caswell. This coffee is intensely aromatic and big on flavor. 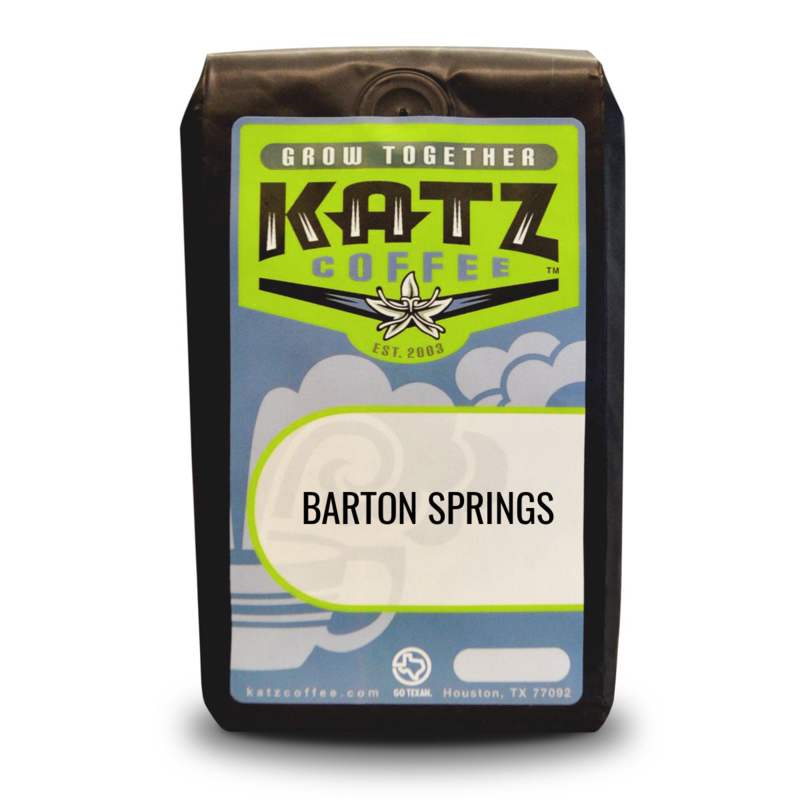 The aromas of this coffee offer a sweet cinnamon and slight woodiness. 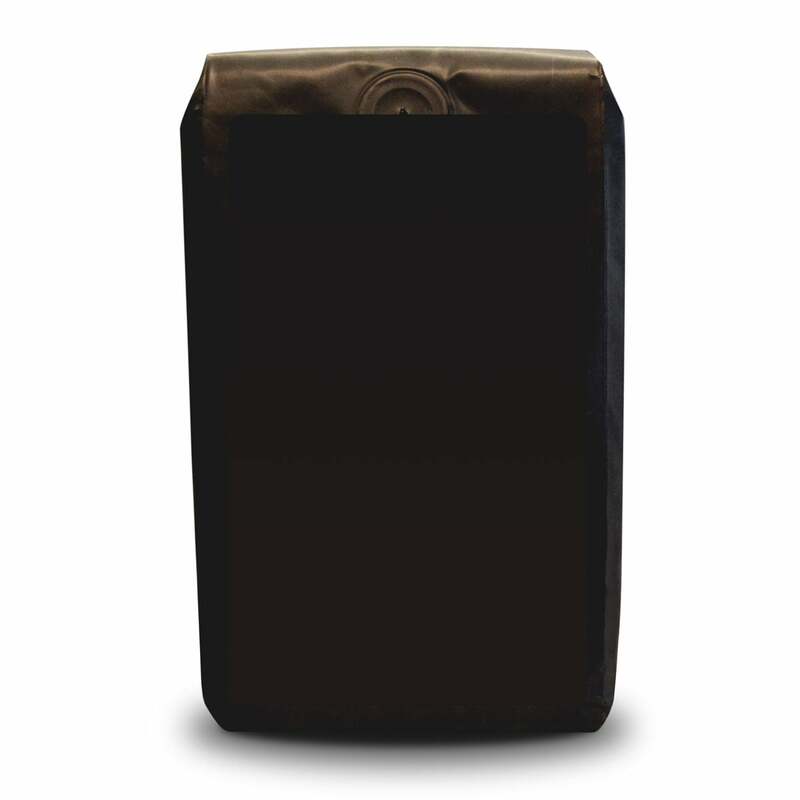 Flavor notes of brown sugar, caramel, and a hint of lemon complements its creamy body and smooth finish. Chef Bryan Caswell is a James Beard nominee, a Food & Wine Magazine Top 10 Best New Chef, and a competitor on Food Network's The Next Iron Chef.